My Door Builder is an online space where you can design your own front or back composite door. We offer unbeatable prices and fitting services. We hope you have fun building your composite door from the comfort of your own living room. 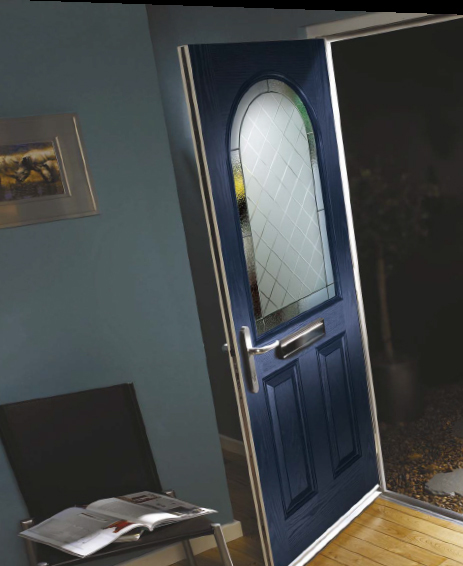 Composite doors are rapidly growing and becoming the choice of external doors for numerous people due to the huge advantages that Composite doors have over the alternative wooden doors, steel entrances and UPVC doors. Our made to measure bespoke Composite doors, invented to a very high standard and specification, offer a quality orientated Composite access which can be used as a composite front entrance or back door and will leave you with more time to enjoy your dwelling rather than continually conserving it. 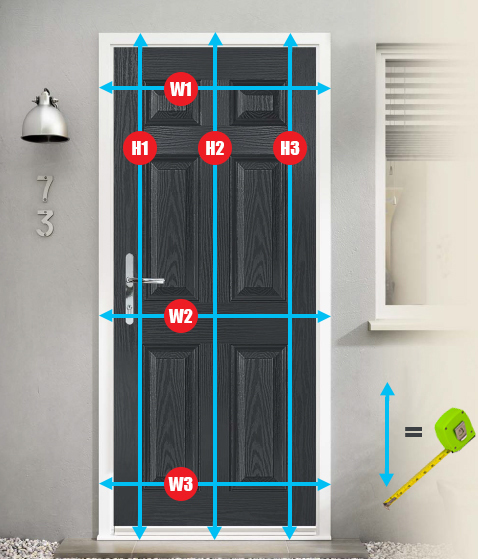 How do I measure my door for fitting? First measure the height of the actual brickwork sizes (shown as H1, H2 & H3 in the image). When ordering a frame it is usual to allow a fitting clearance to ensure it goes into the structural opening without having to force anything into position as this can knock the frame out of square and make operation difficult. With this in mind, you need to deduct a clearance. This should normally be around 10mm (0.4″). 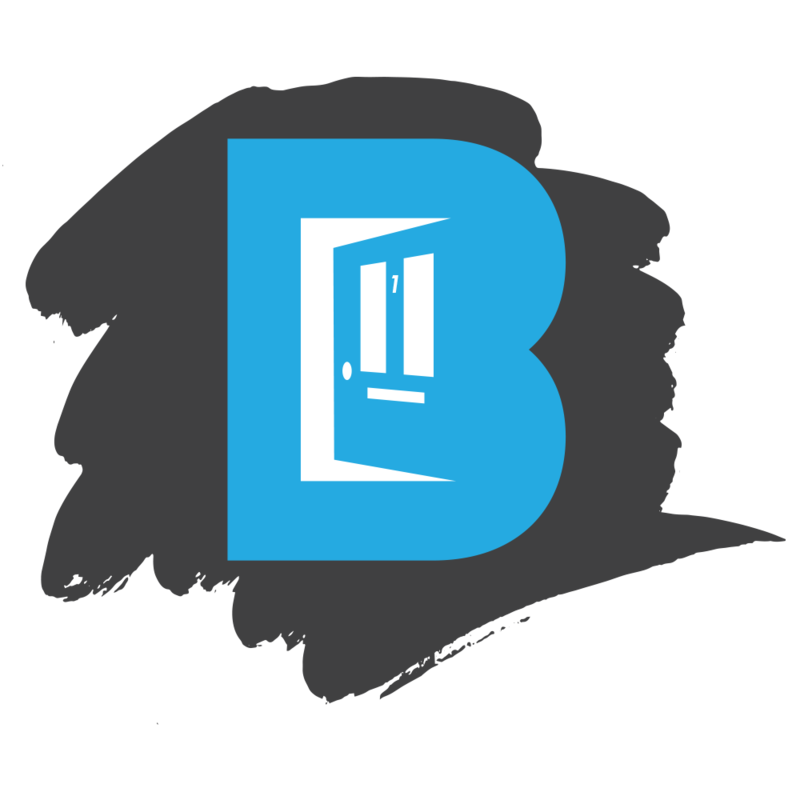 First click here and start to build your perfect door. Once we have your details you can sit back and relax. We will come back to you with a quote. We will contact you with a quote for your perfect composite door designed by you. At this stage you can complete your purchase and we can arrange a fitter. We try to make My Door Builder as simple and fun as possible for you to design your own composite door online to get the exact colour finish and style you prefer. Here are some frequently asked questions we get through from time to time so we thought we would answer them. However, if you have any other questions then do get in touch our contact form is at the bottom of the page. How do I measure the size I need? We recommend measuring brick to brick and then the door frame will be built to measure. When will my quote come through? We will email you your quote within 24 working day hours. We may also give you a call to check any details you may require.